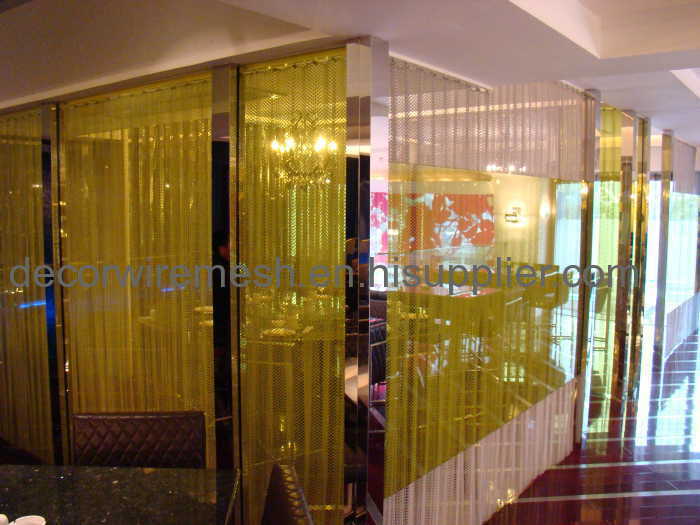 Gecho,as the supplier of decorative metal fabric ,has a professional factory and an experienced sales team. 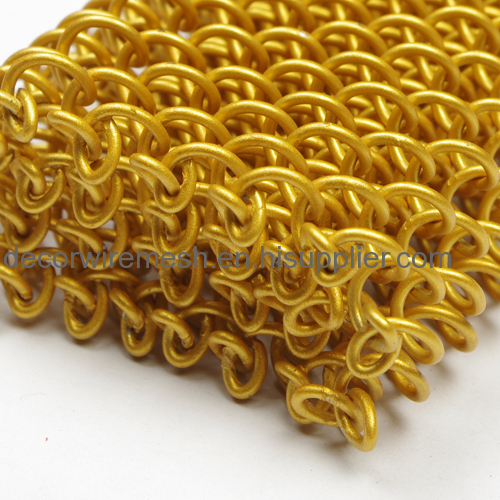 Both could be trusted .And yes ,this is our main point for advertising . 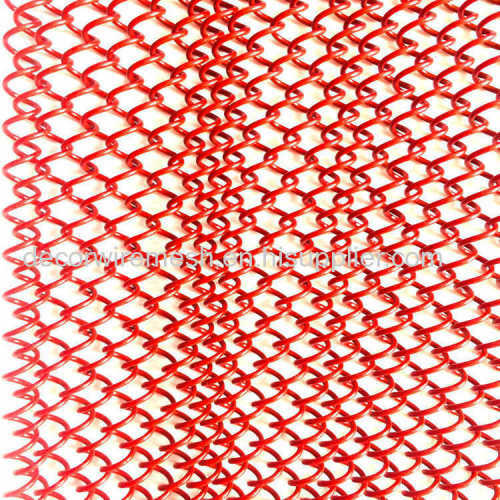 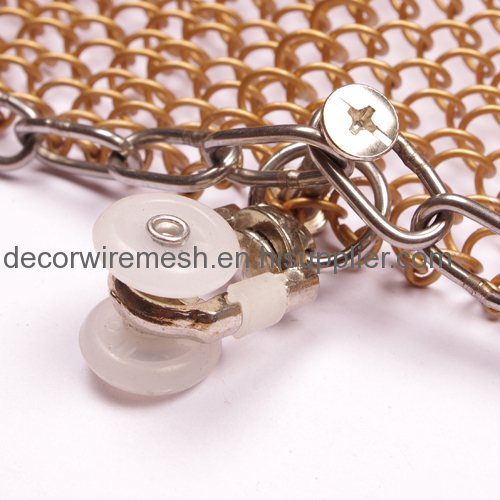 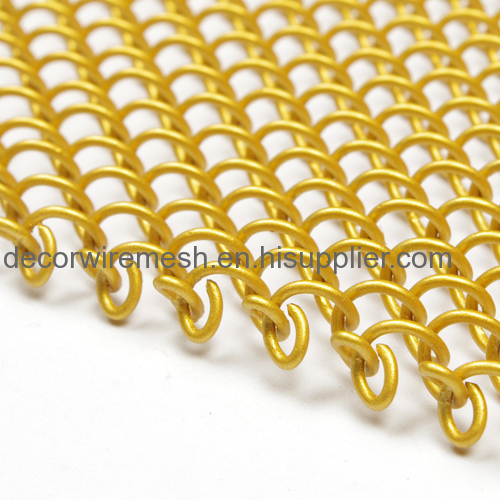 Our factory utilizes the latest technology and new material that employs the ultimate in durability and flexibility .The main products includes woven wire metal fabric ,coil drapery ,stainless steel rope mesh ,elevator fabric metallic cloth etc .